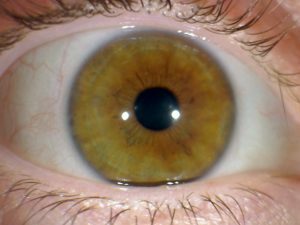 Iridology provides a “snap shot” of health, by assessing the marking in the iris of the eyes. 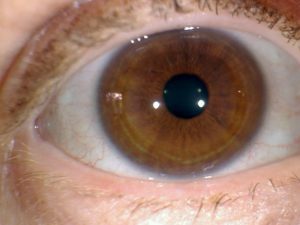 Markings in the iris, which is the coloured part of the eye, correspond to an Iridology map. Many charts have been developed that correlate. 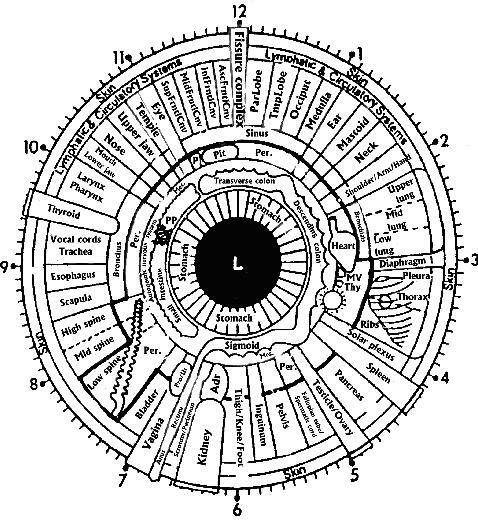 I use the late Dr. Bernard Jensen’s chart in my office which comes out of the book “The Science and Practice of Iridology VII”. 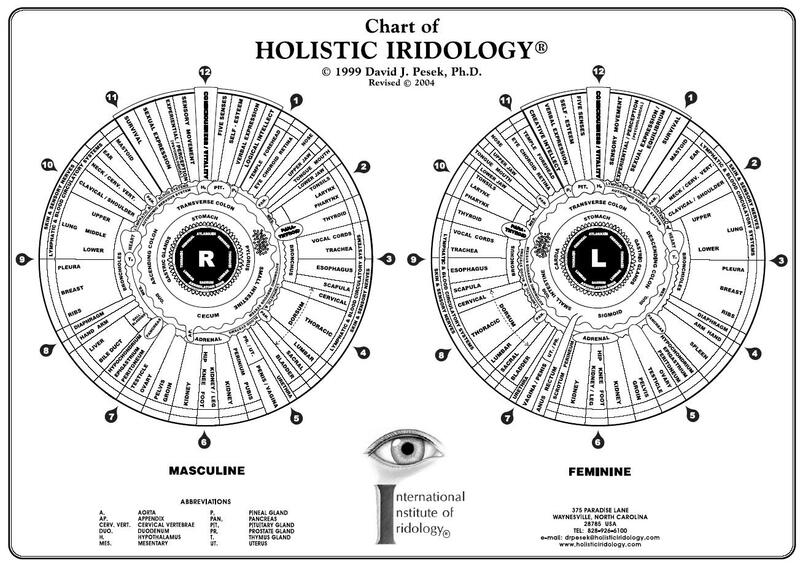 Dr David Pesek’s Chart of Holistic Iridology is imaged here as well. 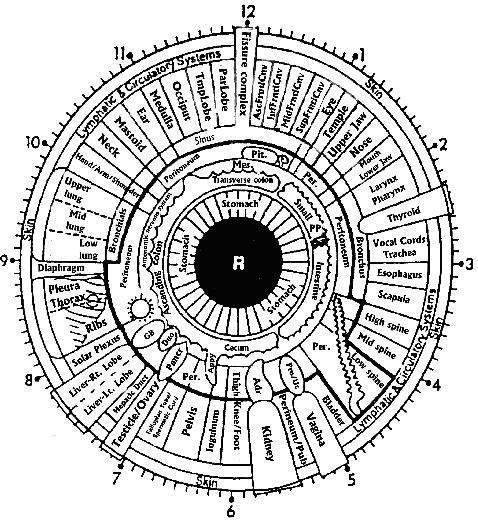 Iridology advanced considerable through the 1900’s. Most practitioners used a magnifying glass and flash light to see the features up close. Most practitioners today use digital imaging technology that makes tracking the progress of healing much more accurate and visible. Quite advanced cameras have been introduced together with microscopes that enhance and magnify iris features seen in the disease process. 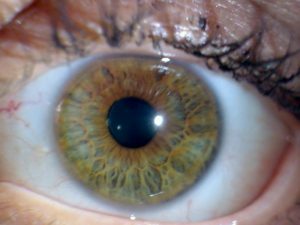 Iridology gives news on how your body is doing. If there is pain, the eyes may appear bright white or yellow. As changes are made to your health, the eyes will show healing signs. The eyes are a non-invasive and direct way to gather information about the health status of the body. As the body becomes sick, changes are seen in the eyes. As an organ loses its vitality, and becomes toxic or weak, changes appear in the eyes. 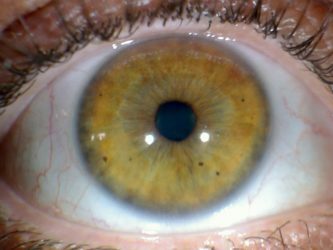 As that organ regains its strength, tissues changes appear in the eyes as well. The body has the ability to heal tissues and organs which appears in the iris of the eyes as healing signs. Healing appears as white bands that develop where the body is recovering health. 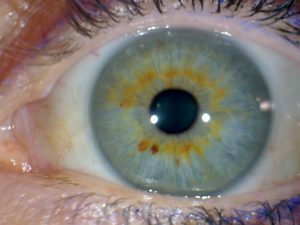 The return of tissue vitality comes with signs in the eye that indicate success in a healing program. Healing can be achieved through nutrition, herbal medicine, homeopathy, massage, chiropractic, and acupuncture – to name a few. Restoring body health comes with a corresponding return of feeling. In the eyes are seen the seeds of disease long before they arise. Knowing where health challenges may turn up can provide insightful predictions and help guide preventative medicine. Understanding our unique health challenges can lead to a better way of treating illness and restoring health naturally. Each of us is born with the constitution of our parents. Some people have “iron stomachs”, live healthy for a long time, and eat junk food. We cannot change what we inherit, but we have choice how we care for our body as we grow and age. Everyone has weaknesses, and specific places that are more likely to show problems in our health. The eyes can reveal where these areas of challenge may be.